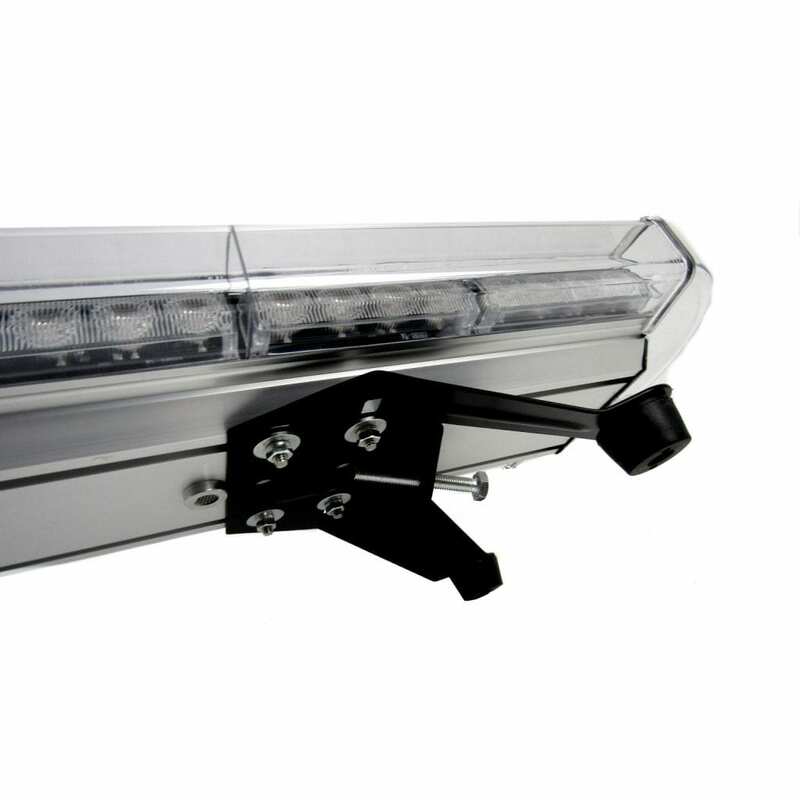 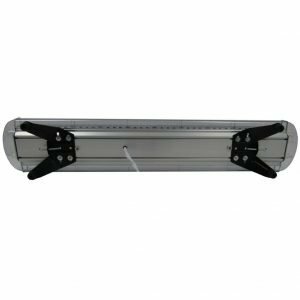 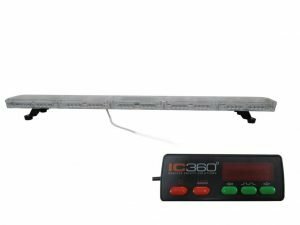 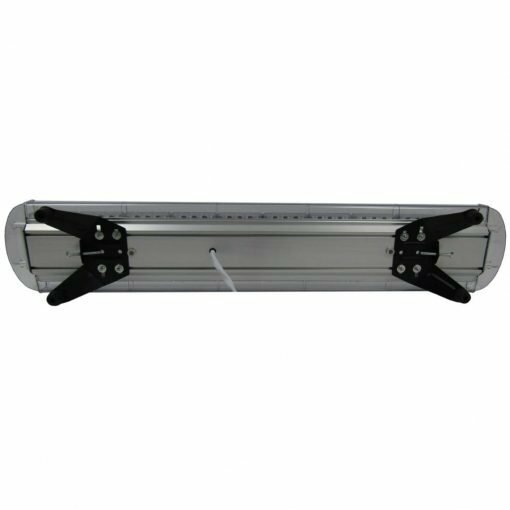 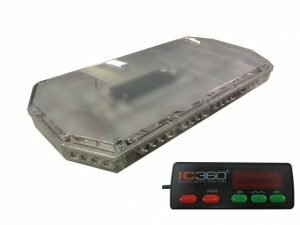 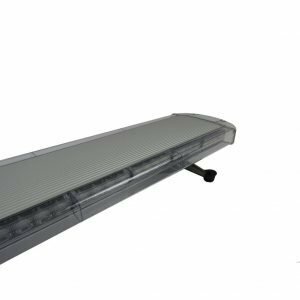 The IC360 Range of Europa Lightbar brings you the Latest High Power LED technology in a low profile Compact Modular design with a tough Aluminium chassis. 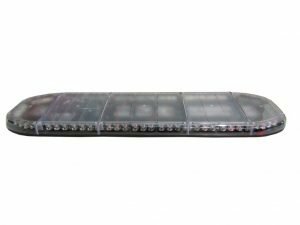 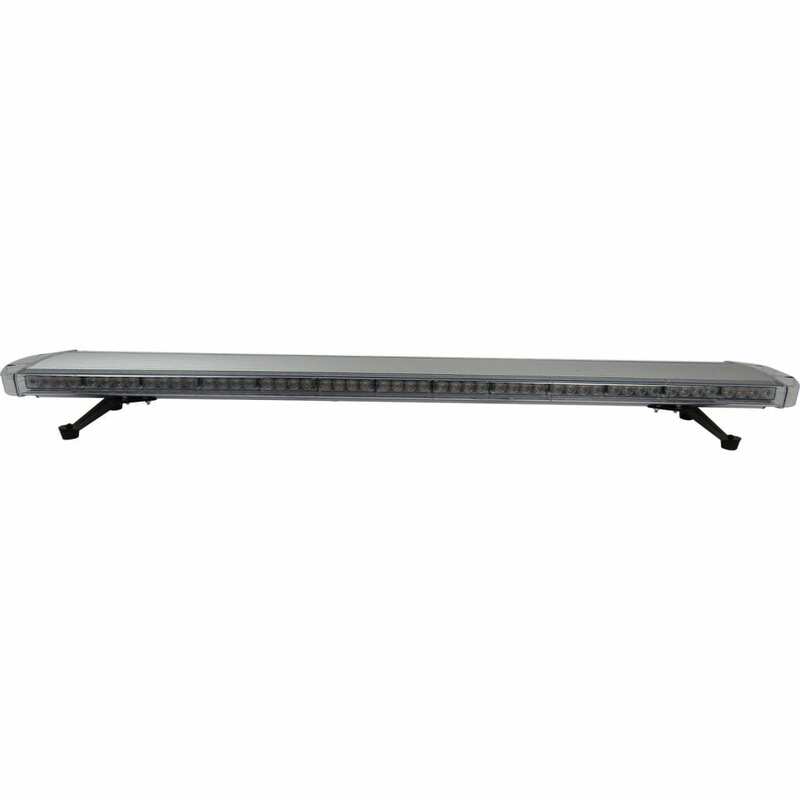 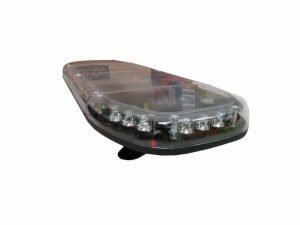 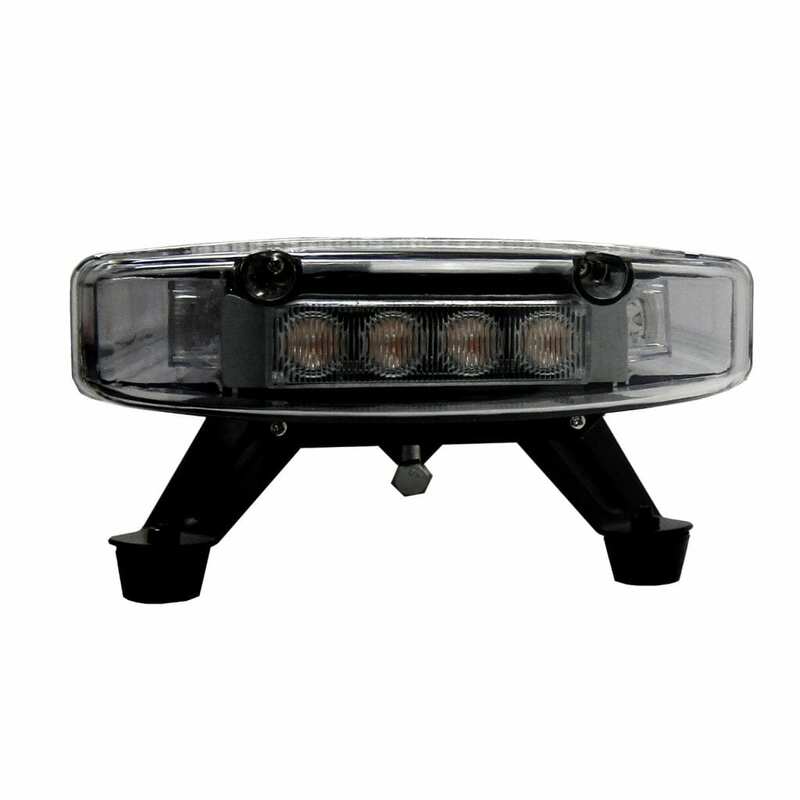 This Lightbar Features a in cab Digital Controller allowing the selection of 12 flash patterns and directional signalling. The unit also has an in-built memory allowing the user to select the favoured pattern for easy repeat use. Running on a low draw allows the unit to be run for long periods of time without the ignition needing to be turned on. 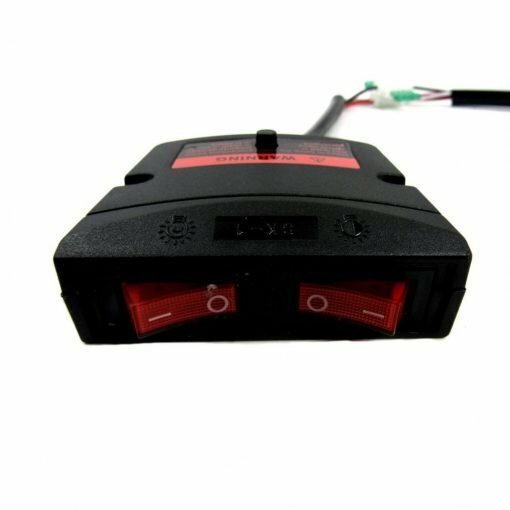 Installation Simple connection to positive and earth of the vehicles battery. Comes with 3.5 meters of shielded power cable. Dimensions : 1500mm (L) 215mm (W) 135mm (H) Designed to be securely bolted down .